Osteopathy is a system of diagnosis and treatment for a wide range of medical conditions. It works with the structure and function of the body, and is based on the principle that the well-being of an individual depends on the skeleton, muscles ligaments and connective tissues functioning smoothly together. Osteopaths believe that for your body to work well, its structure must also work well. So osteopaths work to restore your body to a state of balance, where possible without the use of drugs or surgery. Osteopaths use touch, physical manipulation, stretching and massage to increase mobility of joints, to relieve muscle tension, to enhance the blood and nerve supply to tissues, and to help your body’s own healing mechanisms. We may also provide advice on posture and exercise to aid recovery, promote health and prevent symptoms recurring. Osteopaths study for 4-5 years and are highly competent healthcare professionals, recognised by the NHS as fully qualified to diagnose and treatment independently. Osteopaths are complementary healthcare practitioners, we work with and alongside other healthcare providers (GP’s, physiotherapists, radiologists, etc.) to ensure that our patients get the safest and most appropriate care. 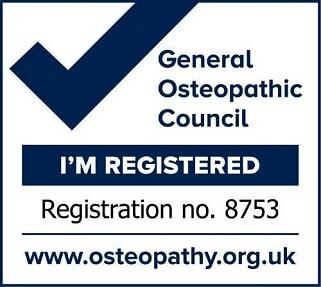 For further information about osteopathy, visit the General Osteopathic Council website. “I saw Lorna for post-marathon deep tissue massage and to address my upper back ache from sitting at a desk all day. 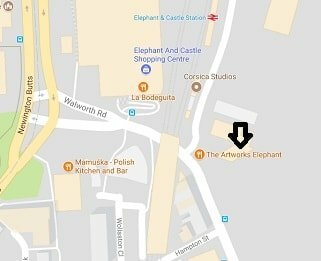 In both circumstances treatment has really helped to lessen the pain considerably and I would highly recommend going to see her. She gives good advice with various exercises to help what she’s already done and genuinely really cares about making a difference."